Creating art in a communal context can be rewarding and it's also a great way to meet like-minded people. LizW, Open Coven's founder, offers the following workshops on a regular basis. Creativity and spirituality are deeply connected. Many artists use art-making to access different realities as well as demonstrate their ideas on mythology and deities. 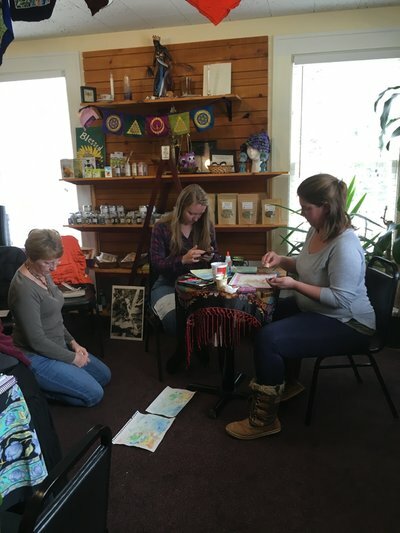 In this workshop we will use art to explore our intuition and relationship with the divine/goddess. 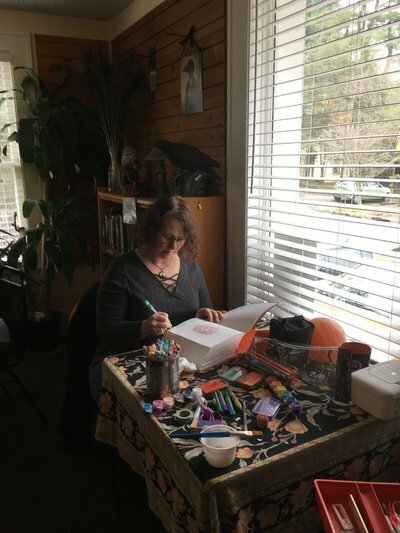 Activities include meditative drawing and spell work through symbol making. All materials are provided and no experience is required. Famous occult artist Hilma Af Klint used automatic drawing to explore different worlds and altered states of consciousness. Automatic drawing can unlock our psyche and spirituality in new and exciting ways. Come to this workshop and through guided activities we will explore different ways to utilize automatic drawing to access our spiritual, magickal selves. We will do some guided visualization and collaborative art-making as well as individual pieces. 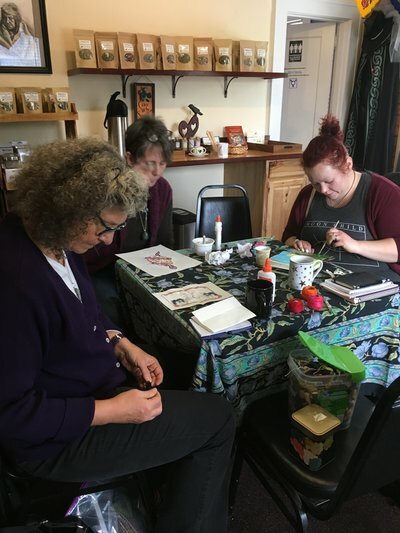 No materials or experience required, please bring your own art journal or Book of Shadows if you have one. 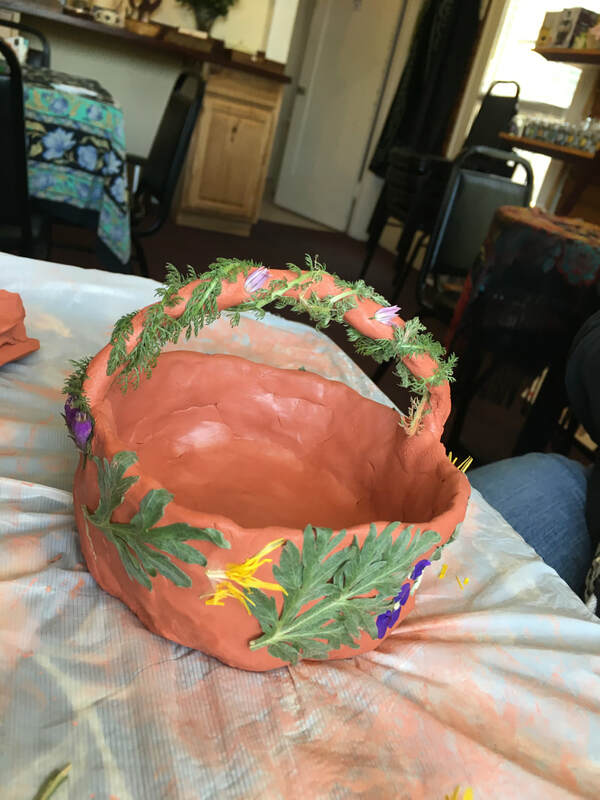 As the wheel turns to the darker part of the year, in this workshop we will create an altar piece to celebrate the thinning of the veil. 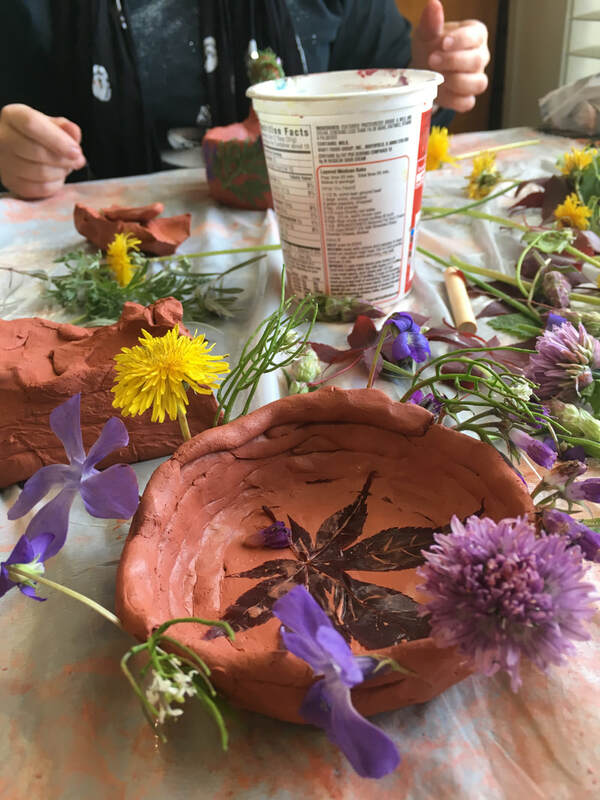 Using art techniques such as collage and stenciling, this workshop is a chance to pause in our lives and create something meditatively that will have unique meaning to us. We celebrate our ancestors and revel in the dark! Creating our own sigils and symbols is deeply empowering. 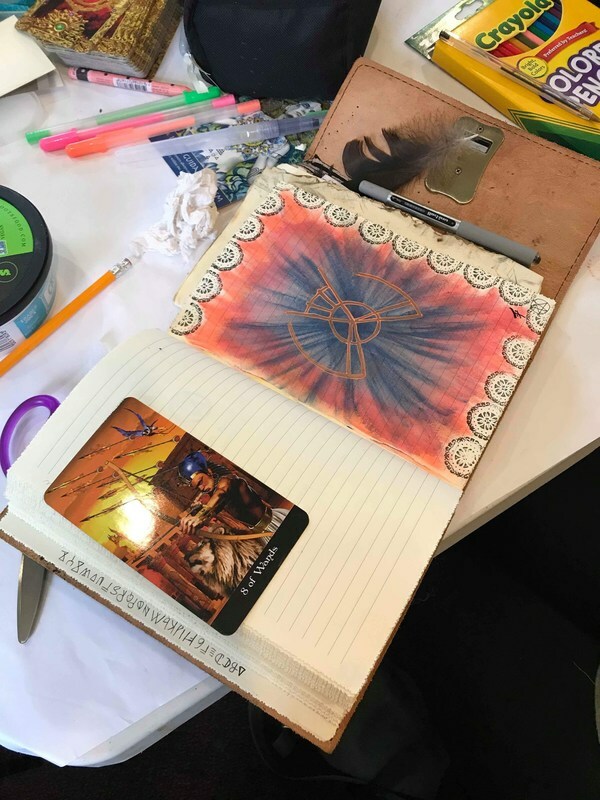 In this workshop we look at different ways of developing our own symbology for magickal work and self-actualization.